Check this out! I have new family activity sheets inspired by Disney/Pixar’s THE GOOD DINOSAUR including a Dino adventure game, a maze and a make your own Dino-rama tutorial! 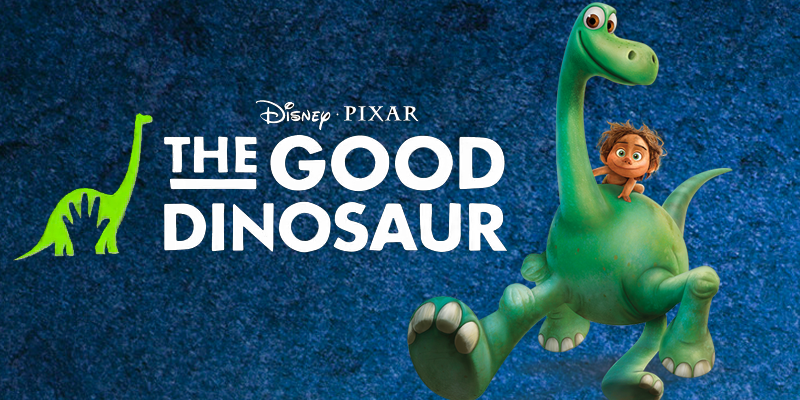 Are you excited to see this awesome new Pixar movie? So am I!